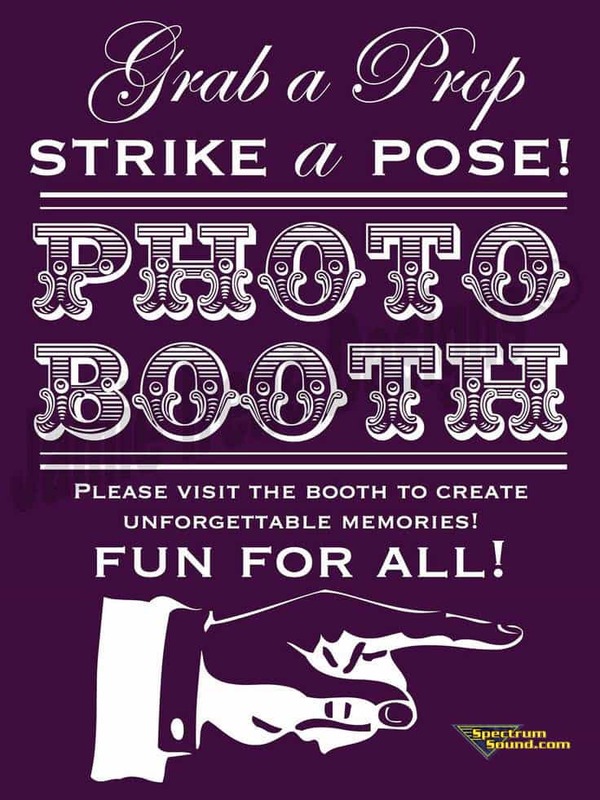 Hire EVANSVILLE (47710) Pics Photo Booth rental service for your fabulous event. 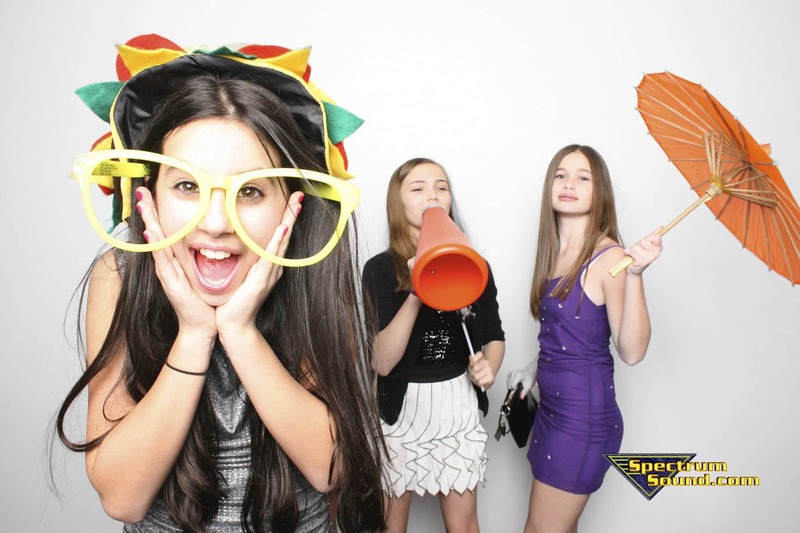 We provide your guests with an outstanding photo booth experience service. Unlike traditional photo booths, we bring your party out of the box by offering an EVANSVILLE Event Photo Booth Studio, which can accommodate groups of a dozen or more people at a time getting their pictures taken. One or two people sitting in a booth always provide an intimate atmosphere, but when dealing with bigger events and a larger group of guests, our open-style event photo booth is more practical. You can think of it as a traditional two-person photo booth on steroids. More people = more fun! sometimes called a Crazy Booth because of the crazy fun times participants have. We set up and operate a photo fun studio in which you and your guests can have a blast getting fun pictures taken that they take home with them as a souvenir of the event. Your guests will receive one 2×6 print with four photos of different poses on them. Entertain your guests with the photo booth experience they deserve. This is an excellent way to add to the festivities of the event and provide guests with a party favor and memento. Engage us to enhance your event. Give your guests something to remember. They deserve it! We are perfect for wedding receptions, corporate events, project prom, project grad or other social activities. All you have to do is provide space (10 feet by 10 feet) and the power, and we will handle the rest! Our Fun Photo Studio Fits up to 12 Guests. The openness of the complete setup lends itself to greater interaction. Your guests will gather, and excitement will build as crowds watch the action take place right before their eyes. 2-hour PHOTO BOOTH RENTAL $695. 3-hour PHOTO BOOTH RENTAL $795. Saturday nights require a 4-hour minimum booking. 4-hour PHOTO BOOTH RENTAL $895. Roaming Photographer: $250 for 2 hours (Add a roaming photographer to take candid’s,) possibly a few formal photos, group shots, etc.) The roaming photographer is not full time but randomly shoots/works the photo booth itself. Party Prints is the NEW MUST HAVE item to complement your event. Your guests can use their smartphone (iPhone or Android) and take candid pictures and at the push of a button, they will instantly print onsite. Party Print is the NEW trend hitting the party scene across America. Your guests can use their smartphone (iPhone or Android) and take candid pictures, and we will print them on the site automatically. Let your guests have fun capturing their favorite moments and having a print in seconds. Your guests are excellent at capturing spontaneous moments and providing party photographs gives them a great way to share them. While we have just started offering this service, the results have been incredible. The guests LOVE it. They love having a print of their images, and they love that this is something they have never experienced before. Party Prints, an incredible way to stand out and make your event special. Party Prints is the perfect way to make your event remarkable! * The printer can produce about 200 prints an hour. VISIT AND LIKE PICS PHOTO BOOTH ON FACEBOOK! EVANSVILLE Pics Photo Booth Deliver Wedding and Event Photo-tainment – Choose Our Open-Air Concept Photo Booth Studio and DJ Entertainment. Wedding and Event Photo Booth – DJ Entertainment, Photography, and Videography Services – PicsphotoBooth.com. Our professional attendants will make sure your day goes even better than planned. 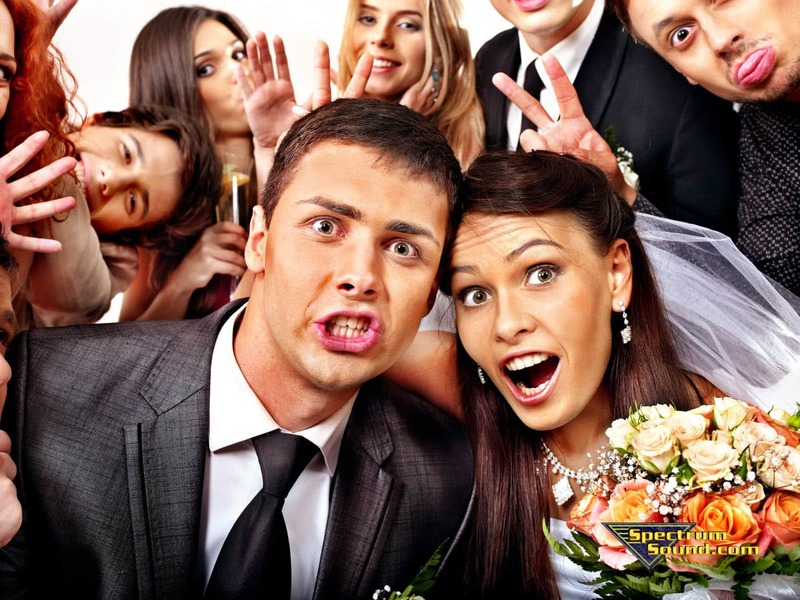 EVANSVILLE Photo Booth Rentals, dedicated to making your event go as smoothly as possible. Ask us any questions you might have. Call us at 812-431–8085 and one of our friendly team members will answer any questions and fill in any blanks you might have. Are you new to EVANSVILLE photo booth rentals? Have no fear; EVANSVILLE Booth Rentals is here!